Enjoy this Alamance County Housing Market update covering Burington, Elon, Gibsonville, Graham, Haw River and Mebane, North Carolina. You can do a home search, save your favorite properties and create an alert for homes as soon as they enter the market. Stay on Top of the Crowd! Click to see Just Listed Homes! March ended with a total of 195 single-family residential homes sold. That’s an increase from the 153 sold in February of about 30%. The Median Sales Price of houses that sold in Alamance County and surrounding areas during the month of Mach was $165,000. This amount remained to be the same as March 2017. One point of interest is the Average List price of $240, 225 for March 2018 as compared to $179,617 this time last year, approximately a 34% increase. Compared to last year the Average number of Days a unit spent on the Market before being sold is down 7%, this suggests a higher number of ready, willing and able buyers that are capturing their desired home quickly. At the time of this report, there were 429 active homes listed with no offer. That shows a decrease of 29% from this time last year. The low inventory trend continues with less than 2.3 months of inventory to be absorbed (sold) if NO other homes come on the market. In order for the market to be considered balanced, there needs to be a 6-month supply of inventory. 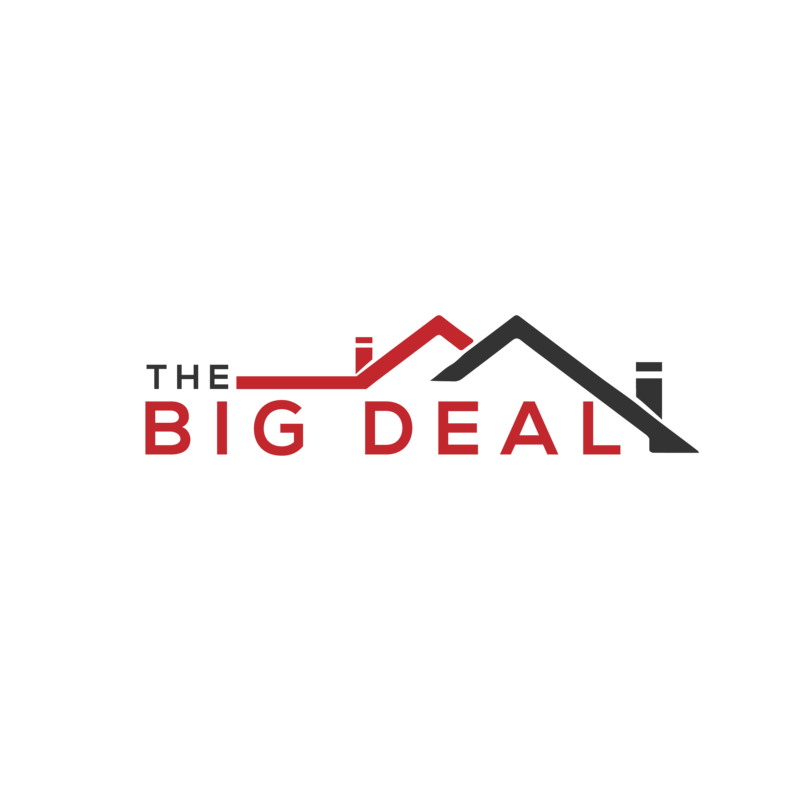 The BIG Deal for the month of March in Alamance County, NC, and surrounding areas, that also skewed our Average Sales price, is that 6 homes sold priced at over $500,000 dollars, which increased the Average Sales Price to $693,229 about a 312% change compared to March 2017. What Does this mean if you are buying a house in Alamance County? Based on the number of days a unit spends on the market before it is sold, it not only suggests a higher number of ready, willing and able buyers that are capturing their desired home quickly but also gone are the days of waiting to get prequalified. In a pinch, if you can’t get the resale home you want new construction is on the rise in our market. The following table shows the price ranges that carry the highest percentage of Active listings. These price points are driven largely by new construction sales. Cash sales made up 19 percent of closed sales in the area. 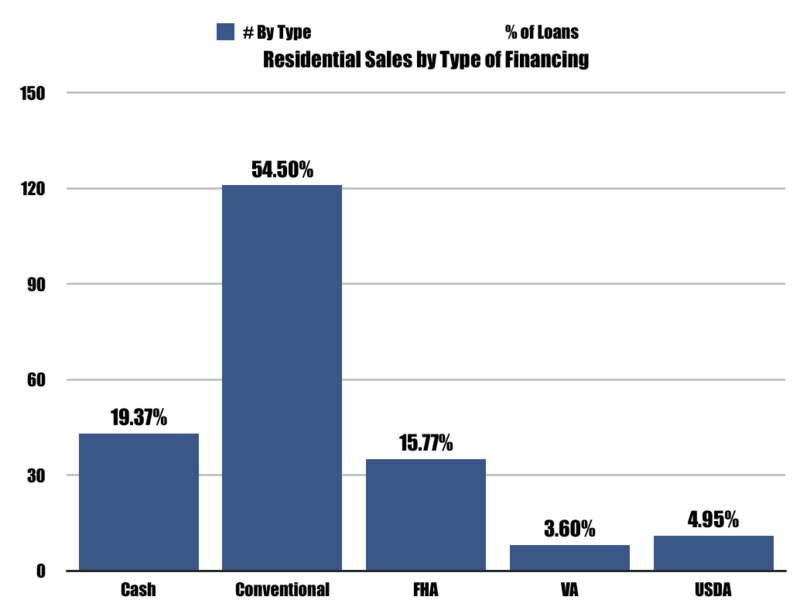 While Conventional loans pushed upwards of 54 percent of closed transactions, these include down payments of 5% or more as well as 100% conventional loans issued by the local credit unions. What Does this mean if you are selling a house in Alamance County? The good news is that homes are still selling quickly! Meet with your local real estate agent to discuss pricing your home so that it sells quickly and possibly receive multiple offers minimizing the need to negotiate only one offer. The following table shows the highest % rate of homes that sold in a certain price range for the current month. If you are thinking about selling your home, find out instantly if your home falls in one of these ranges. Has your family grown, but your home hasn’t? 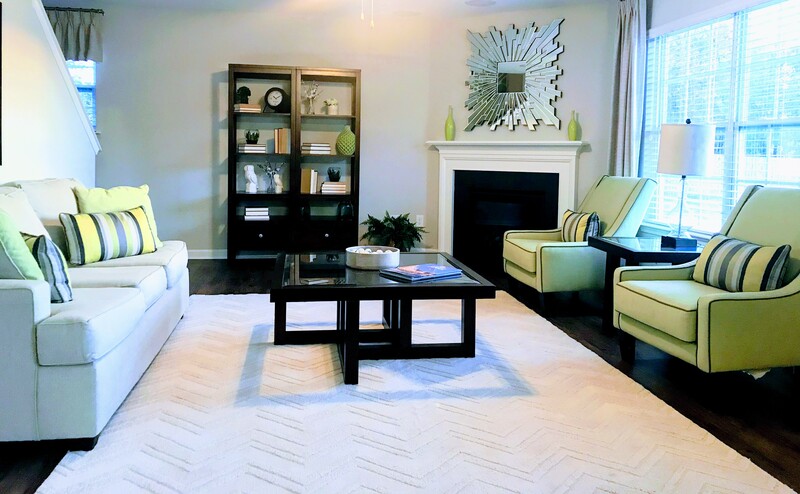 Or are you tired of dusting empty rooms? Find out instantly with the Home Value Calculator (HVC) what your current home is worth.